The SNES was one of the most iconic and groundbreaking games machines ever released and now you've got a second chance to see just what made it so special. 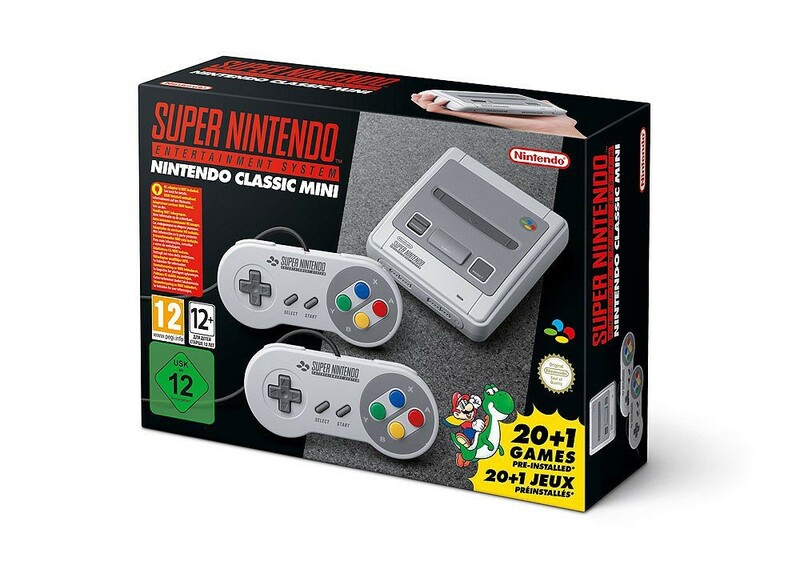 Designed to fit in the palm of your hand, this mini version contains 21 classic games and can easily be plugged into any high-definition TV using the included HDMI cable so you can get playing straight away. 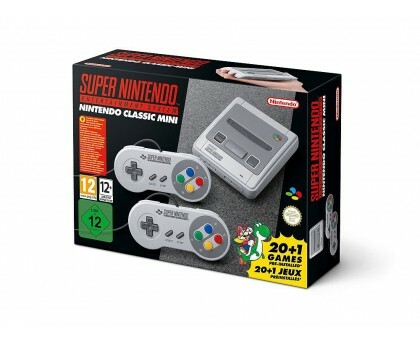 It comes packed with some of the most entertaining and iconic games in history such as Super Mario World, Super Mario Kart and Legend of Zelda: A Link to the Past. Experience next-gen racing action with F Zero, and for the very first time get your hands on Star Fox 2 - a game that was designed for the original SNES but never released. Box Clever with Super Punch Out, or claim the combat crown with one of the most iconic beat-em-ups of all time - the peerless Street Fighter II Turbo. Step into the shoes of Guile, Ryu and Ken as you dragon punch and sonic boom your way to victory. With Contra III The Alien Wars, Donkey Kong Country and a whole range of other classics begging to be played - you're guaranteed unlimited hours of non-stop fun. 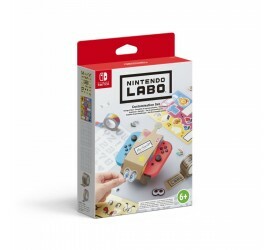 It also comes with 2 control pads with 5ft cables for awesome multiplayer action. But be quick, because the Mini NES sold out in record time, so if you want this bit of 90s iconic gaming action, get on it! Please note: This comes with a USB power cable but AC adaptor plugs are sold separately.